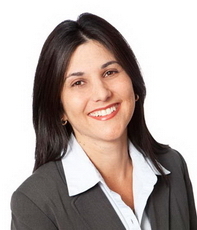 Brenda is a Partner with the Restructuring practice of Farber. With over 25 years of insolvency experience, her practice focuses on the administration of consumer proposals, personal bankruptcies, small business restructurings, receiverships, and corporate bankruptcies. She is based out of Orillia, Ontario and manages several offices in Simcoe County, the Districts of Muskoka, and Parry Sound. 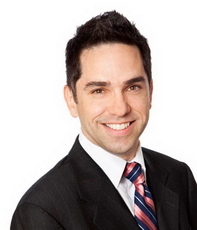 Brett Luckin is a Partner with the Restructuring practice at Farber. Based in Vancouver, his practice focuses on helping small businesses, small business owners, professionals, and consumers in distress. He understands the impact that financial problems can have on his clients’ livelihoods; and provides practical, cost-effective solutions to financial problems. Brett is a Licensed Insolvency Trustee and has also been involved in proposal trustee, receiver (private and court appointments), and bankruptcy trustee appointments for distressed businesses undertaking a restructuring or an insolvency proceeding pursuant to the Bankruptcy and Insolvency Act. Two separate Ponzi scheme type bankruptcies, both files with large pools of mostly individual creditors (investors) requiring considerable forensic examination of records and documents, including British Columbia Securities Commission (BCSC) involvement, and the unraveling of the complex legal investment structure affecting the claims of those creditors. Liquidation proposal and resultant bankruptcy of a medium-sized printing operation whilst acting as a private receiver requiring the balancing of multiple stakeholder interests and competing priorities. Multiple court-appointed receiverships requiring large-scale asset tracing and asset sales processes – including a large-scale log processing operation, motor vehicle dealership, and technology company. Guiding of multiple small to medium-sized business operations through private receiverships, division 1 restructuring proposals and bankruptcies. 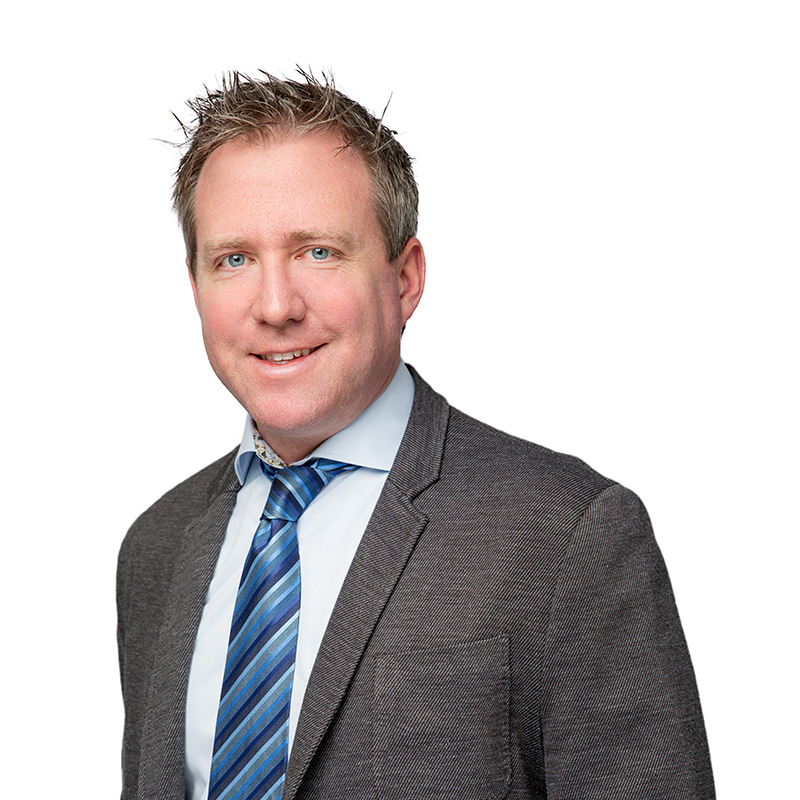 Brett has also been involved in the liquidation of a public company pursuant to the voluntary liquidation provisions of the British Columbia Business Corporations Act. 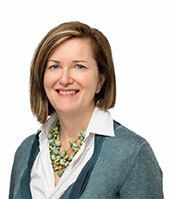 Bridget is a Trustee in the Insolvency and Restructuring practice of the Farber Financial Group. She is primarily responsible for providing debt solution services to individuals in British Columbia. Prior to joining Farber in May 2015, Bridget managed the Consumer Insolvency business of a major accounting and insolvency firm in BC. She has also had extensive experience in corporate recovery engagements across a broad range of industries including retail, medical, leisure and commodities. In addition she has also been involved in numerous assignments involving financial institutions in BC. Outside of work, Bridget has been associated with the Cinderella Project, which promotes inclusiveness for underprivileged students as well as the Easter Seals. David S. Ponting is a Licensed Insolvency Trustee with the Insolvency & Restructuring practice of Farber Financial Group. David practices in the Hamilton/Niagara Region area (Hamilton, Stoney Creek, St. Catharines, Welland, Niagara Falls and Burlington) for the Firm. His practice focuses on personal, small business and corporate insolvency and restructuring, distressed financial advisory services and corporate consultative advisory services and has been involved on a variety of Bankruptcy and Insolvency Act (BIA) and (Companies’ Creditors Arrangements Act) CCAA engagements. 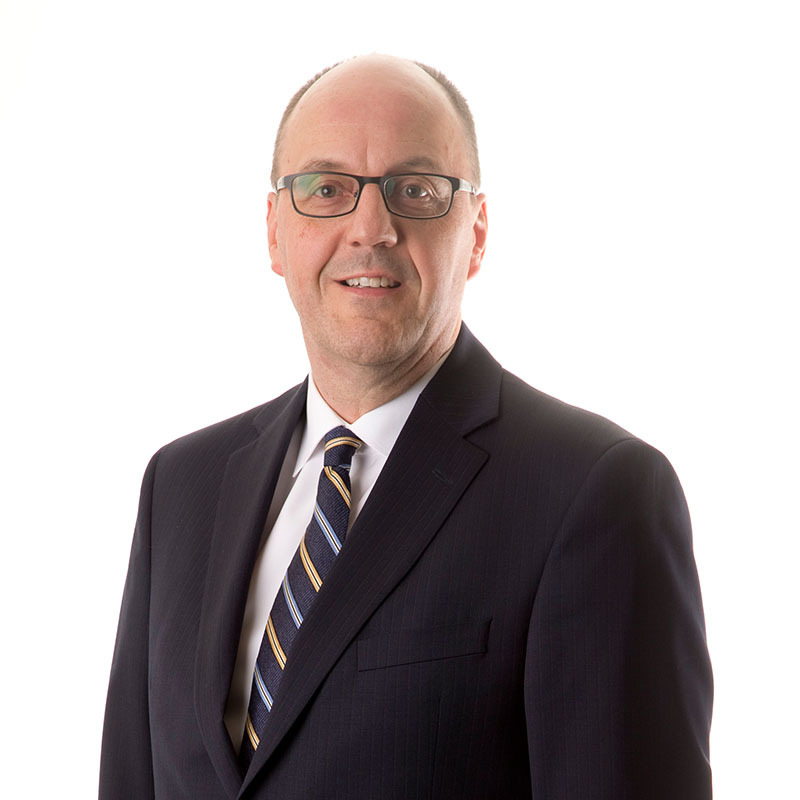 He joined Farber Financial Group in 2013 and has more than 19 years of experience assisting financially challenged individuals and businesses through both informal insolvency processes and formal insolvency processes under both the BIA and the CCAA. He has experience in a variety of sectors including manufacturing, construction, agriculture, food service, hospitality and retail. David works with under-performing businesses and their stakeholders with a focus to finding mutually beneficial solutions. 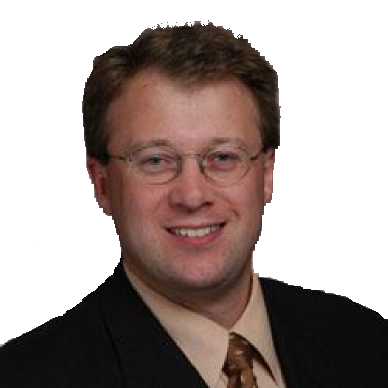 In addition to assisting financially troubled businesses, David has extensive experience with consumer debtors. 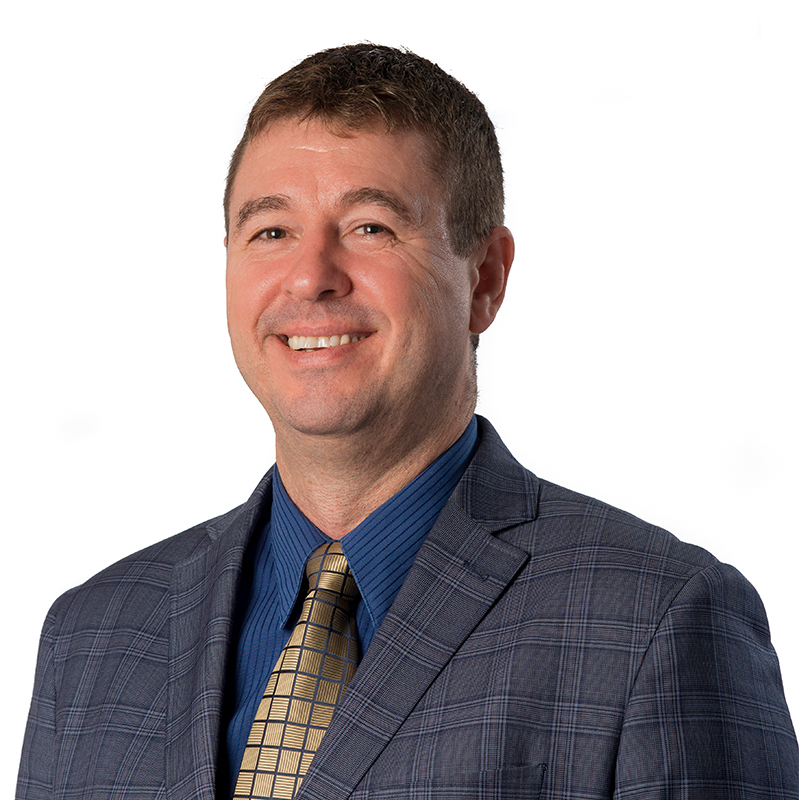 David has been a trusted adviser to individuals in the Niagara Region for more than 16 years assisting them to relieve the pressures related to debt. David is a regular presenter on insolvency matters. He has presented to Ontario Bar Association as well as several financial institutions, and the Certified General Accountants Association as part of their continued education forums. David is currently the treasurer of the Welland Outdoor Tennis Club. He has also served as treasurer of the Welland chapter of the Rotary Club of Canada and has an active role in their fundraising efforts. David has also been heavily involved in local youth athletics, coaching several youth teams in various sports. David is married, lives in Welland where he is raising his two young children with his spouse of 18 years. 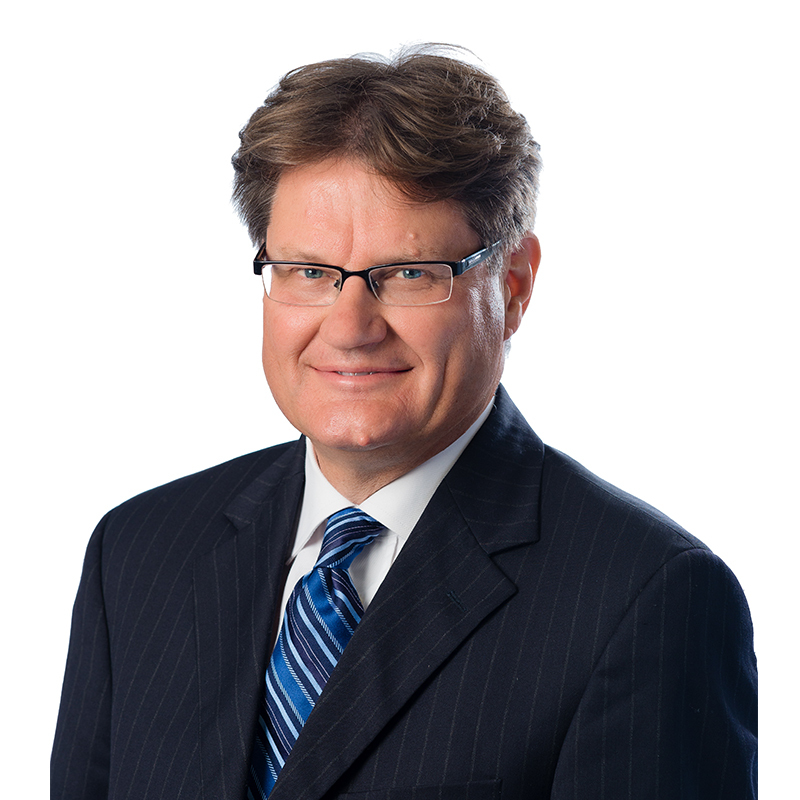 Dennis Kish is a Licensed Insolvency Trustee with the Insolvency & Restructuring practice of Farber Financial Group. His practice focuses on personal, corporate and owner-managed business insolvency and restructuring. He also provides solutions to business owners with tax debt problems, and works closely with other professionals to help their clients solve debt problems. Dennis joined Farber Financial Group in 2002 from a prominent law firm in the United States where he represented banks in insolvency proceedings. He returned to the practice of law in Canada in 2009. In early 2011, Dennis returned to Farber. 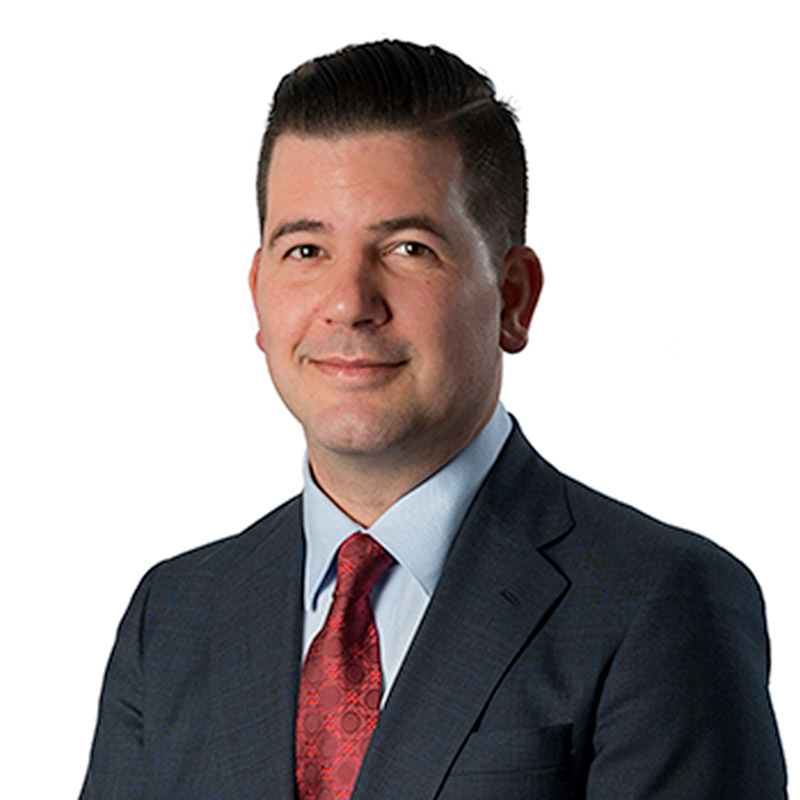 Prior to becoming a Licensed Insolvency Trustee, Dennis practiced law in the areas of insolvency and creditors’ rights, having acted as legal counsel to trustees, debtors and banks in a wide variety of insolvency proceedings in both Canada and the United States. Dennis works closely with people and business owners dealing with debt. He is able to outline all options for debt relief. Whether a proposal or bankruptcy protection, Dennis helps people by providing them with strategies to help rebuild their financial future. Glynis Bass has been involved in the insolvency industry since the year 2000, originally serving with Deloitte & Touche LLP as a Senior Manager in their Reorganization Department, and since 2009 with A. Farber & Partners as a Licensed Insolvency Trustee in our Consumer and Small Business practice. 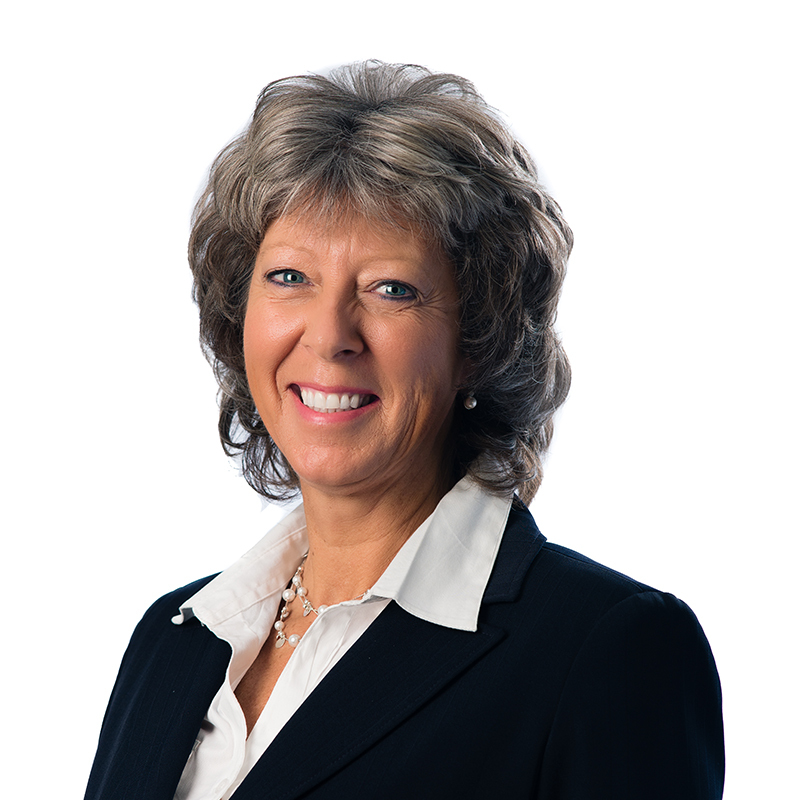 Glynis has advised lenders and creditors regarding the financial position and performance of distressed companies, assisted the management of underperforming companies to help them identify and resolve issues, and utilized her extensive insurance company liquidation experience to deal with complex asset issues. In addition she also has extensive experience assisting individuals resolve their financial problems. Glynis enjoys working with people and finds it rewarding to assist them in a positive manner. Glynis is a graduate of the University of South Africa (with an Honours degree in Commerce), is a Chartered Accountant and a Chartered Insolvency and Restructuring Practitioner. She received her license as a Licensed Insolvency Trustee in Canada in 2003. On a personal note, Glynis is a “hockey mom” to two active sons and spends many hours supporting them in their various endeavours. Graeme Whitehead is a Partner with the Restructuring practice of Farber. His practice focuses on personal, small business, and corporate insolvency and restructuring, distressed financial advisory services, and corporate consultative advisory services. Graeme brings a creative, respectful, and co-operative approach to all insolvency engagements. He takes great pride in his work whether it is assisting a family save their home while maximizing the recovery to creditors or it is restructuring and preserving a viable business for its stakeholders, owners, and employees. Jane Wood is a Partner in the Insolvency & Restructuring and the Small Business Restructuring practices at Farber Financial Group. Her practice focuses on owner-managed and small businesses along with personal insolvency and restructuring, primarily in the Chinese marketplace in Toronto. Jane also focuses on corporate insolvency and restructuring, distressed financial advisory services and corporate consultative advisory services and has been involved on a variety of Bankruptcy and Insolvency Act (BIA) and Companies’ Creditors Arrangements Act (CCAA) engagements. 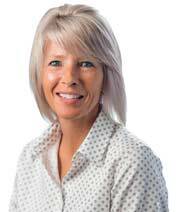 Jane joined Farber Financial Group in 2009. Prior to joining the firm, Jane has spent more than 20 years working a number of global accounting and consulting firms. In January 2012, Jane was promoted to Partner within the firm. She has extensive experience in both corporate and personal bankruptcy and restructuring issues and has served with both large accounting and consulting firms and mid-sized insolvency firms across the Greater Toronto Area. Committed to education, Jane has served on written and oral examination boards for the National Insolvency Qualification Program (NIQP), a three-year course administered jointly by the Office of the Superintendent of Bankruptcy (OSB) and the Canadian Association of Insolvency and Restructuring Professionals (CAIRP). Jane is very active in the Chinese business community and has served as a board member on a number of business organizations in Toronto. John Delo is a Partner with the Restructuring practice of Farber. With 23 years of insolvency experience, his practice focuses on assisting consumer debtor’s in navigating their way through the various options available and finding tangible solutions to address their financial difficulties. As a senior insolvency professional, he has extensive experience in a wide array of assignments covering all aspects of both consumer and corporate insolvency and restructuring proceedings. John`s experience provides him with the means to address the individual concerns and craft solutions that work for that client. Martin Cyr is a Partner with the Restructuring practice of Farber. Based out of Vancouver, he manages the firm’s British Columbia and Alberta practices. He has been involved in Bankruptcy and Insolvency Act engagements across a wide range of industries, including retail, manufacturing, cosmetics, hydro-electric, not-for-profit, and construction. Martin is often called upon to work directly with the Canada Revenue Agency to help clients avoid bankruptcy and negotiate a reduction in their tax debts. 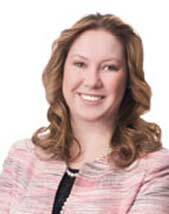 Melanie Wengle is a Partner and Licensed Insolvency Trustee with the Restructuring practice of Farber. Her practice focuses on personal, corporate, and owner-managed business insolvency and restructuring. With her training as a lawyer, Melanie represents the firm in court dealing with all areas of the administration of client’s insolvency matters, including complex court hearings. She also provides solutions to business owners with tax debt problems, and works closely with other professionals to help their clients solve debt problems. She is active in management of the firm’s services to individuals through the Personal Division, supervising staff in more than 30 offices. She is responsible for streamlining acquired insolvency practices into the Personal Division and is the lead on technical insolvency and legal issues. 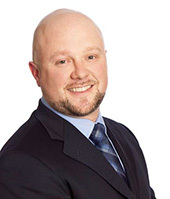 Noah Litwack is a Manager in the Insolvency & Restructuring practice and member of the Small Business Restructuring practice at Farber Financial Group. His practice focuses on small businesses and corporate insolvency and restructuring, distressed financial advisory services and corporate consultative advisory services. He has been involved in Bankruptcy and Insolvency Act (BIA) engagements across a wide range of industries. Noah joined Farber in 2008. He has quickly progressed through a number of roles and in 2013 attained his Trustee in Bankruptcy license. Noah is actively involved in his community as a volunteer youth hockey coach. Robyn White is a Managing Director with the Restructuring practice of Farber. Her practice focuses on restructuring solutions and financial advisory services for small and medium-sized businesses. She exhibits strong communication and interpersonal skills and consistently is able to motivate parties to work towards a common goal. Sonya is a Licensed Insolvency Trustee and a Certified Insolvency Counselor. Sonya was a Senior Manager with Paddon + Yorke prior to its acquisition by A. Farber and Partners Inc. She has over 15 years experience in personal insolvency matters, as well as a number of corporate engagements including corporate bankruptcies and Court-appointed Receiverships. In April 2013, Sonya was recognized by the Ontario Association of Insolvency and Restructuring Professionals (OAIRP) for being the second highest scoring writer on the Competency-based National Insolvency Examination (CNIE). Sonya is also an active member of the Canadian Association of Insolvency and Restructuring Professionals (CAIRP). Sonya primarily serves clients in Hamilton, Burlington, Stoney Creek, Dundas, St. Catharines, and Niagara Falls. 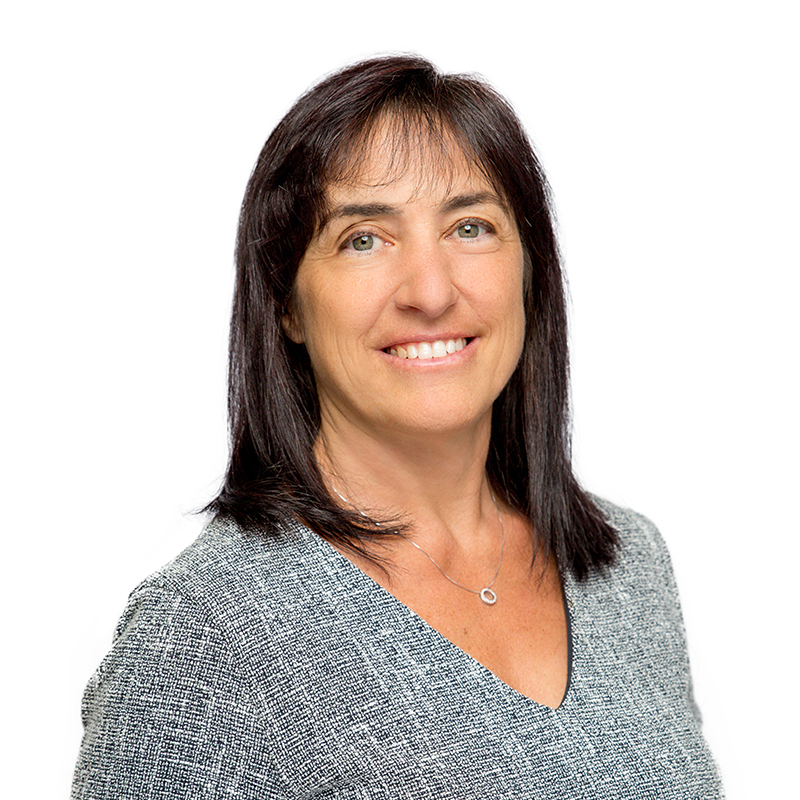 When you meet with Sonya, you will be assured that she takes pride in her work and strives to provide the best professional and practical solutions to your financial problems.